Receiving a tax refund this year? Then this post is for you. Let's face it, some of us dread tax season, and others love it. I know I used to love getting my federal tax refund because I “needed” the money. I would look forward to that federal tax refund so bad, it was sad. With my broke mindset and a large sum of money, this equaled disaster. I learned that there are things you shouldn't do with your income tax. And if you are struggling financially and want to take control of your finances then you should seriously continue to read. 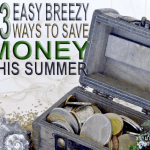 Obviously, depending on your financial mess, a good plan and a budget will help you with your finances. This means that you should have a plan, and a budget, for your income tax refund if you want to stretch your tax refund. Many people don't receive a significant income tax refund, and believe it or not; they are OK with that. But let's see if this sounds familiar? 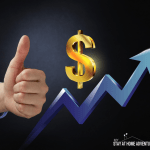 If you are receiving a large federal tax refund, and in a few months you are back to struggling financially, you need to evaluate yourself and your finances. Below you will find things that you shouldn't spend your federal tax refund on. If you are receiving an income tax refund, and you are having financial struggles, then this post will help you and guide you to on your financial journey. I know you need this money or think you do. Paying a crazy amount of money to get your money a few days earlier is simply a waste of YOUR money. You are paying a 3rd party a huge amount of money to get your hand on this money. The reality is that you could get your refund a few days later. If you waited months for income tax season, why can't you wait a few more weeks? This is a disaster and a fast way of simply wasting your income tax refund away. You want a tattoo or a pair of Jordan's, all because you got this large sum of money. Why do you think you need this if you were complaining about being broke a few days ago? This is not a need, and thinking you deserve it will only give you instant gratification. At the moment you received your income tax, you needed all those things you bought today? Probably not, but because you have money, you did, which is why you are struggling financially in the first place. You are overspending your money on things you are not going even to remember. If you are struggling with your finances, what makes you think you are going to be able to afford car payments, insurance, and any other expense that comes with being a car owner. You have put all your eggs in one basket when you do this; you're not leaving yourself room for cushion. As much as you want that car, stop and plan it carefully. Are you REALLY thinking this clearly, maybe you can find a better alternative for a vehicle that doesn't include giving all your tax refund to the dealership? If you are behind on your bills (this include cable/satellite) and you use your income tax to pay this bill, think about it this way; yes, pay all your late bills, but are you going to able to pay for things that are not really a necessity like cable/satellite? 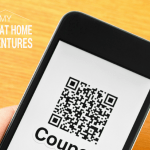 Why purchase a subscription for something that you won't be able to afford in the future. In this situation, paying your late bills is very important, then evaluate if this will be a wise choice to keep if you are struggling financially. The point of this post is not to make anyone feel bad, but to help stretch your tax refund. 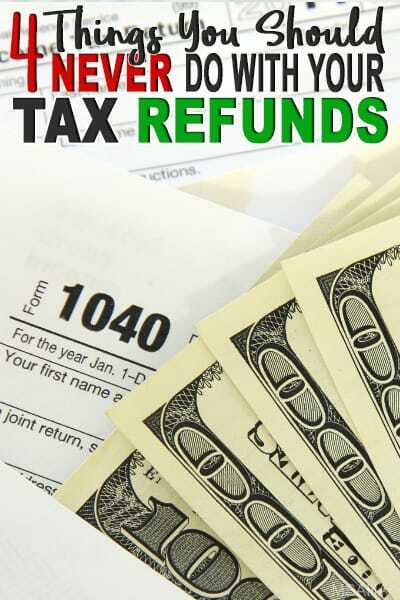 Use that refund to benefit you financially. You love that feeling of having money. Isn't it a great feeling? Now imagine having that feeling last longer. Knowing that you have money saved, and your finances under control are the best feelings in the world. You want a tattoo or a pair of nice sneakers, work hard for it. Create a budget and reward yourself that way. You can stop being broke all the time, start by fixing that broke mindset we have been living with for many years. 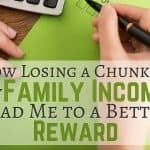 When you receive your income tax refund, don't think of what I can do with this money today, but how much this money will benefit my family and me in the future. 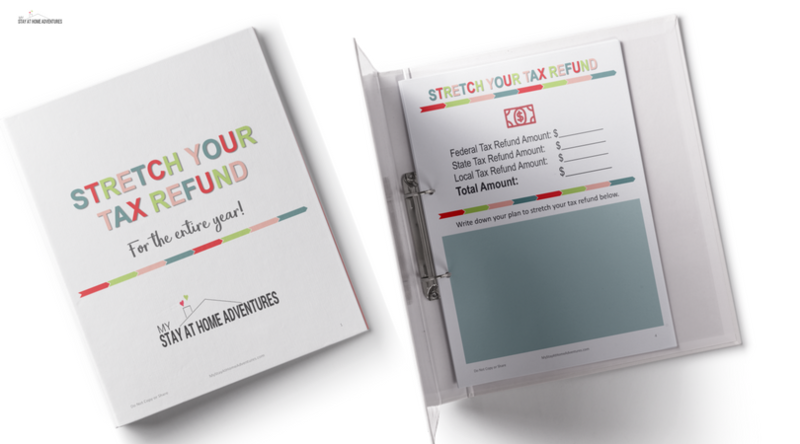 To help you stretch your tax refund click the image and get this Stretch Your Tax Refund planner for free. 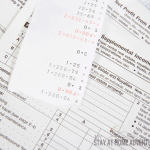 Your turn: What other ways should you not spend your federal tax refund? Haha, I wrote a what to do for next week. So write a NOT to for next week and we exchange. I’m going to check it out, Brenda. That’s awesome! I always cringe this time of year when I hear commercials that suggest buying new car rims or other wants with your tax refund check. I usually recommend saving/investing that tax refund money if possible or even paying down some of your debts (e.g. student loans). As your article points to, just because you have this newfound money, doesn’t necessarily mean you have to spend it (just yet).